Taking full advantage of his talent after spending a good part of the past decade behind bars, NYC’s Tru Life impresses with effortless charisma and hard-hitting bars. Blowing his money fast and celebrating life, Tru Life struts his stuff in “Yan Yah,” his latest video, premiered by XXL. Filtering his street sensibility through the lens of luxury, Tru counts and burns bands of hundreds in the company of scantily-clad models in the video before kicking back for a dice game with his homies. 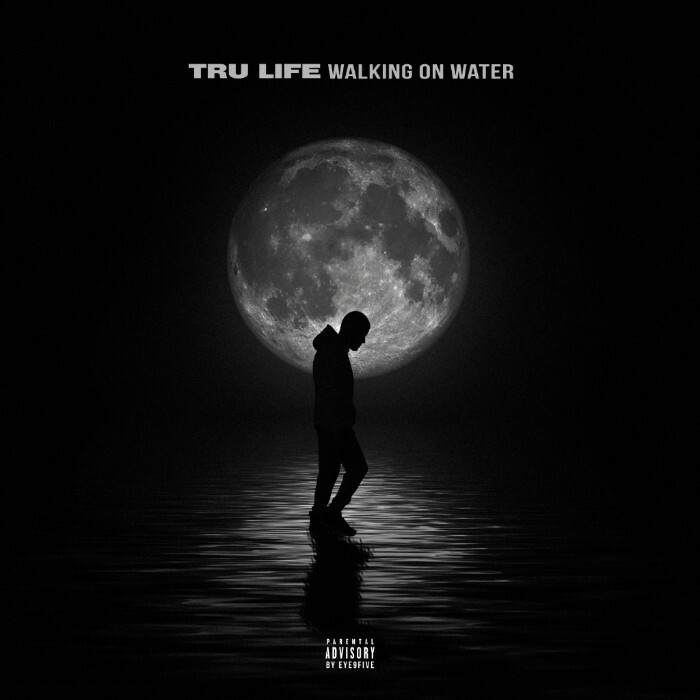 A classic slick-talking New York bap, “Yan Yah” is a highlight from Walking On Water, Tru Life’s new album. A testament to Tru Life’s work ethic, tenacity and confidence, Walking On Water finds the Mogul Tree CEO bringing a confrontational NYC attitude and percussive flow to modern instrumentals. Brimming with A-List star-power, Walking On Water proves the high esteem Tru Life commands in the world of hip-hop, even after years spent out of the limelight, and showcases the talent that earned the approval of Jay-Z. Released by Tru Life’s own Mogul Tree label, the new album features “Baddie,” featuring Future, which has over one million streams on Spotify, and the Rick Ross-featuring single “Bag For It,” which has more than 3.5 million YouTube views. With additional appearances from T.I., Yo Gotti, Tory Lanez, Dave East, Don Q, Velous, and DJ Clue, Walking On Water arrives via Mogul Tree/EMPIRE. A prodigious talent well-known in NYC rap circles, Tru Life’s story is one of a promising career cut short. Briefly signed to Jimmy Iovine’s Interscope Records as a teenager, Tru Life built up buzz with mixtapes like Tru York–gritty and honest street stories delivered with clever rhymes and boundless charisma. Though he won a prodigious local following, his brash demeanor led to beef with other local rappers, such as Prodigy and Dipset’s Jim Jones. Word of his talent reached Jay-Z, who recruited Tru Life for an audition and eventually signed him to Roc-A-Fella. During his days with the Roc, Tru Life recorded a number of songs with Jay-Z, including one beef-squashing track with an appearance from Nas. Just as his stars were aligning Tru Life had a set back which landed him behind bars. Emerging from prison with ambition and a clear conscience, Tru Life quickly picked up where he left off, settling longtime feuds and sharing “Bag For It,” an infectious single with an appearance from Rick Ross, which racked up over 3.5 million views on YouTube. Now CEO of his own Mogul Tree label, Tru Life is ready to dominate the road to stardom with his upcoming project, Walk On Water.